Good news for Xbox One users as Microsoft announced a few popular horror games in their Xbox One Backwards Compatibility feature. 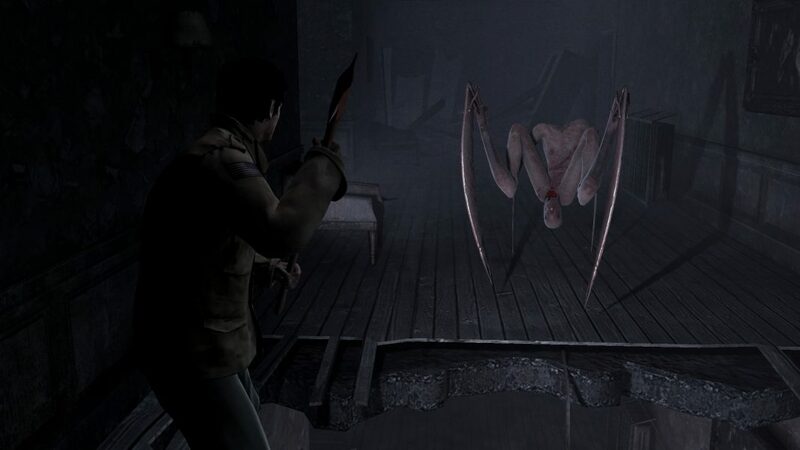 The Company’s representative Larry Hryb announced on Twitter that the Microsoft has added 2 new games in its backwards compatibility program today, which means that the Xbox One owners can now enjoy Silent Hill HD Collection and Homecoming if they own the physical copy of the game. Previously, the company added Silent Hill Downpour to the backwards compatibility, so it is far to say that the Xbox gamers are having a really good time by playing some of the most popular titles from past decades, filled with memories. The HD Collection includes remastered editions of Silent Hill 2 and 3, while Homecoming was the sixth installment in the franchise. All of these were released for the previous generation consoles. The feature of backwards compatibility was added around 2 years ago with about 100 titles, but the list has been growing since then with more and more popular as well as fan requested games. Those who do not own the physical copy of previous console games can purchase it from different retail stores.